The Huawei M-Pen lite stylus is the perfect accessories for your Mediapad M5 lite. 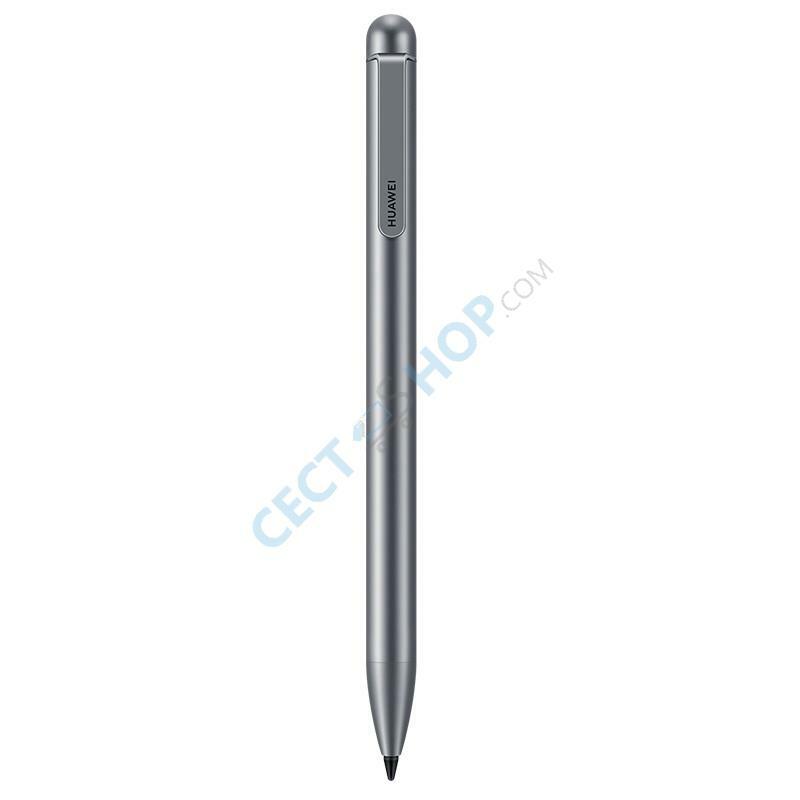 The original Huawei stylus pen offers 2048 pressure sensitivity levels. With the pen you can write and draw. The metal pen body features an ergonomic design. With delicate and smooth writing experience, it feels like writing with a real pen. The M-Pen works only with the with the MediaPad M5 Lite. 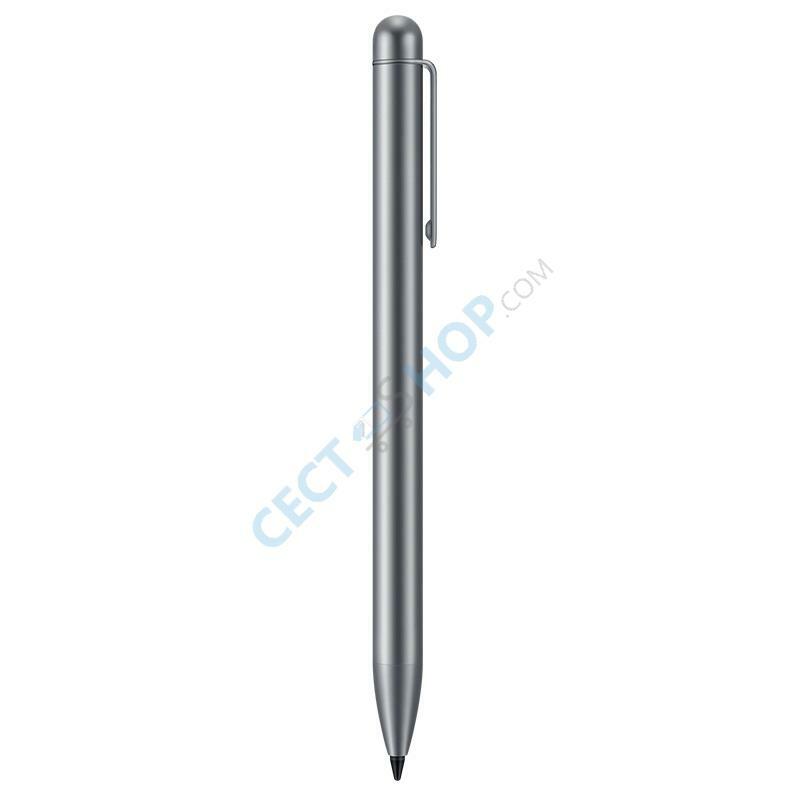 Get the Huawei M-Pen lite stylus pen for your Huawei MediaPad M5 Lite Youth Edition - now available at CECT-Shop.com. Mit dem Stift schreibt es sich gut und er macht einen hochwertigen Eindruck, nicht zu leicht, nicht zu schwer. Außerdem sind noch 2 Ersatzspitze dabei, falls eine verloren geht.